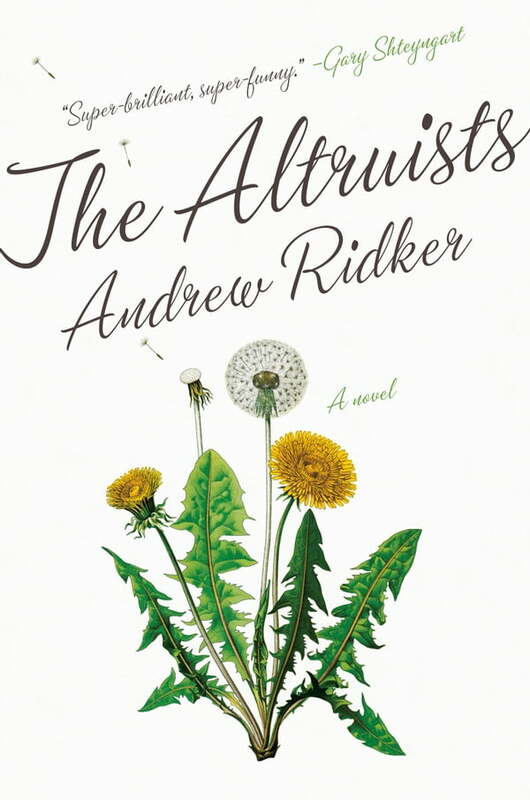 **"[An] intelligent, funny, and remarkably assured first novel. . . . [Andrew Ridker establishes] himself as a big, promising talent. . . . Hilarious. . . . Astute and highly entertaining. . . . Outstanding."